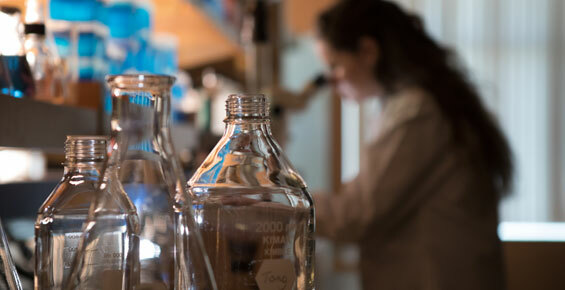 UChicago Medicine physicians and scientists continue to discover breakthroughs that shape modern medicine and advanced clinical care. Chicago is one of the greatest cities in the world. 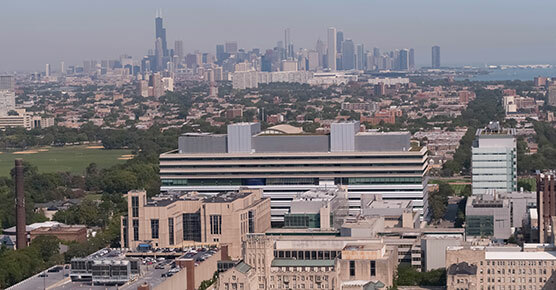 Our main campus is located in Chicago's historic Hyde Park neighborhood, an area that's home to an abundance of cultural and educational attractions. 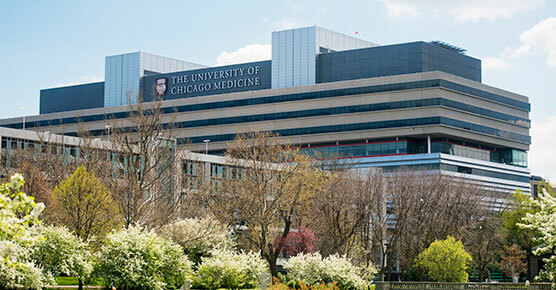 Sharon O’Keefe is president of the University of Chicago Medical Center. She has more than 30 years of health care experience, beginning as a staff nurse and transitioning to executive leadership. 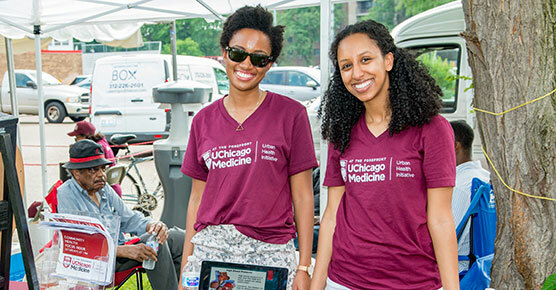 The Urban Health Initiative is our community health department, overseeing population health and community benefit. We offer many classes, events and support groups that are designed to improve our patients' health and meet the need for health education on various topics.